Launched in 2007, the BARTON PERREIRA collection of eyewear immediately made a tremendous impact on the fashion industry. Created by visionaries Bill Barton and Patty Perreira, the BARTON PERREIRA brand of luxury eyewear are handmade and use the finest materials in Japan. 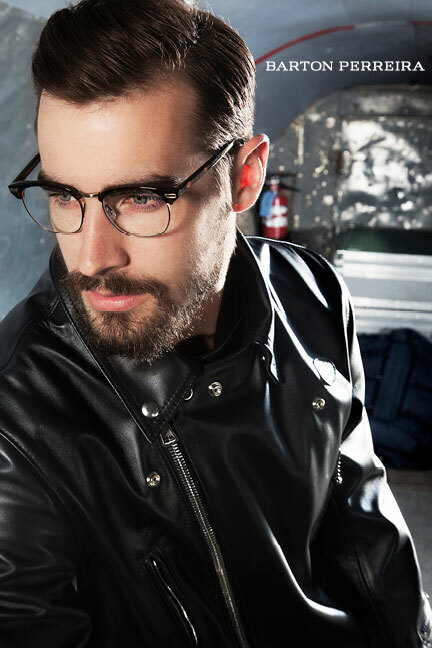 BARTON PERREIRA’s eyewear is handmade by skilled artisans and produced in limited quantities, making each piece as exclusive and unique as the wearer. BOLD managed BARTON PERREIRA’s Facebook and Instagram by providing the channels with promotional content for the Autumn/Winter 2015 campaign.